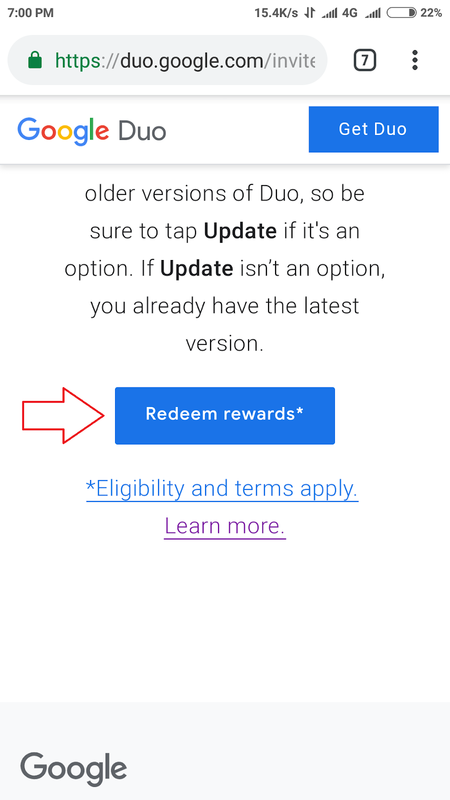 2.Click on Redeem Reward Option. 5.Now register on google Duo by verify your mobile number and adding your google id. 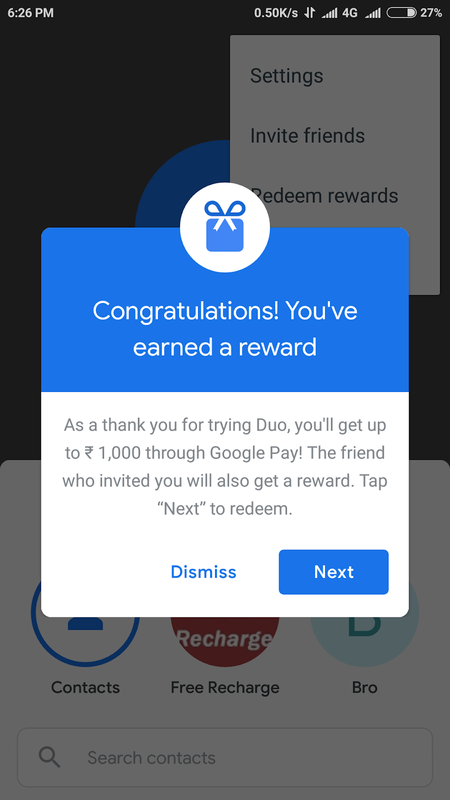 Here use same email id that you are using on google pay app. 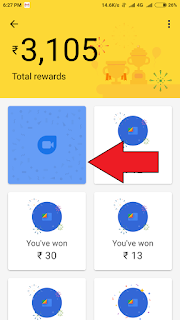 6.Wait 5-10 sec after signup to Congrats popup come. 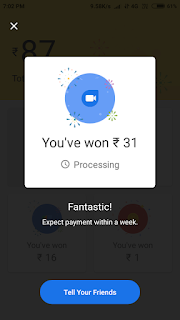 8.Open Google pay app and click on Rewards. 9.You will get a scratch card. Scratch it and you get random amount of Rs.10 to Rs.1000 instantly in your bank account. There is big problem going on for refer link and we did not find any solution for it still.Correct refer link is not coming instantly. May be it come after few hour for you as I also get after few hours. You can try by clicking on my refer link again and again after every 20 min. 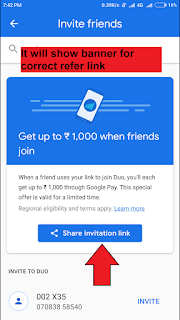 1.Get your refer link from Invite friends option and it show you below banner also if you get correct link. Note: Your refer link must be start with https://getduo .See my step 1 refer link only then it will be valid refer link. 3.You get 1 scratch card on each refer and your friend also get 1 scratch card. 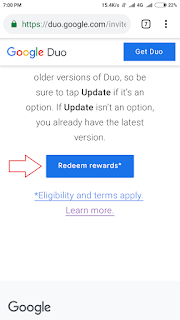 If you are getting refer link like https://g.co/duofree then its wrong link and you will not get anything and your friend also will not get any scratch card on signup.So do not even try it it will be waste. To get scratch card from friend mobile it is not necessary that your friend must have google pay app. 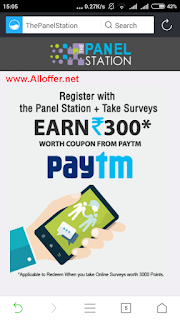 You will get scratch card instantly after your friend just signup using your refer link.